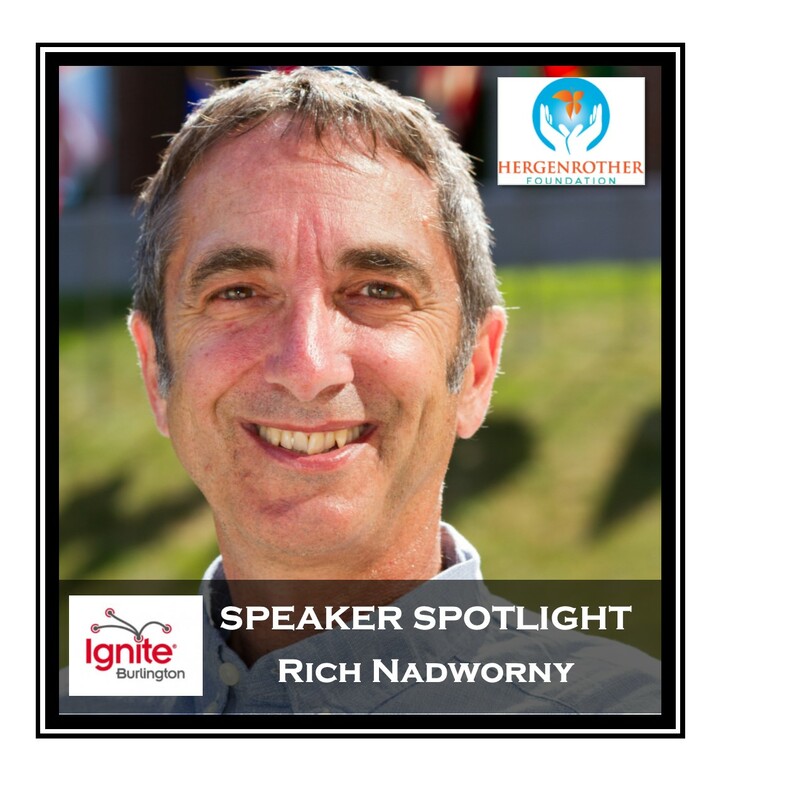 Rich Nadworny is principal of Empatico, a design and innovation studio based in Burlington, Vermont. Empatico helps organizations get un-stuck through human-centered design. The process is people centric (think customer obsessed), collaborative and highly creative. Empatico provides both design services and training to organizations. Rich leads projects for business modeling, customer experience design and workshop training. His clients range from Fortune 500 companies to local Vermont non-profits. He is the Director of Innovation and Entrepreneurship at Dartmouth College’s Dickey Center for International Understanding. His focus is on President Obama’s Young African Leaders Initiative (YALI) teaching Mandela Fellows in the summer and East Africans in Nairobi, Kenya in the winter. 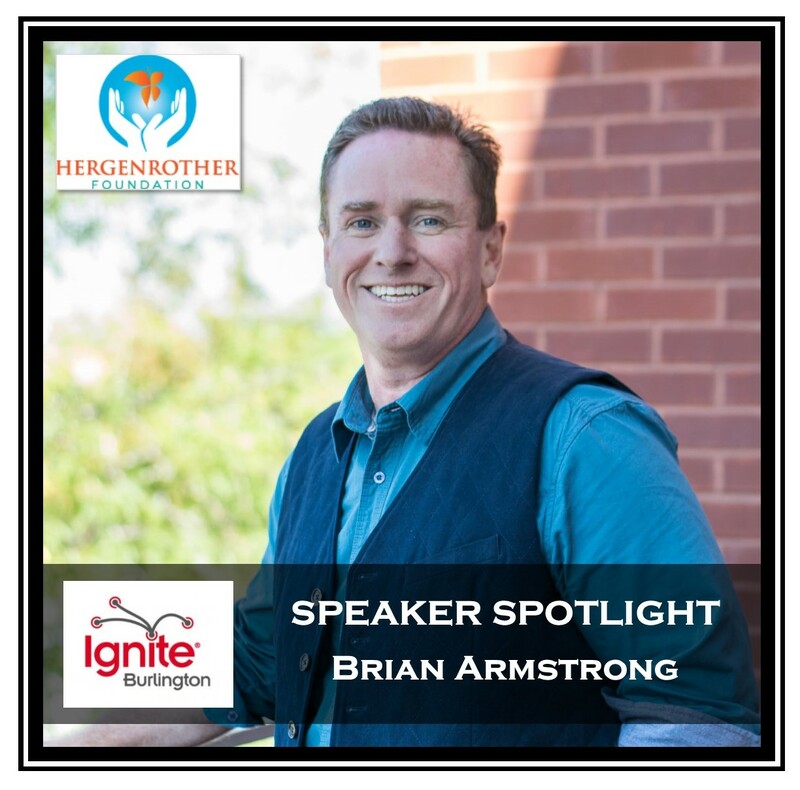 He has built innovative digital marketing solutions for clients for almost 20 years. 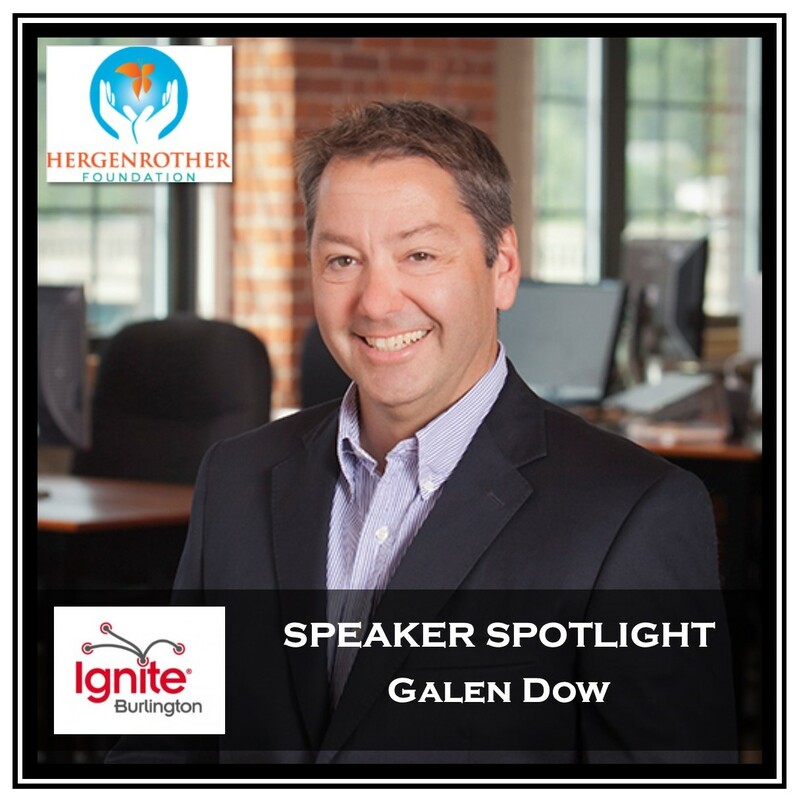 Previously he was a partner at one of northern New England’s largest ad agencies and ran his own digital strategy and marketing agency, Digalicious. In both places he led award-winning innovative digital work. He is a frequent commentator on Vermont Public Radio (VPR) an innovation columnist at the Burlington Free Press and an ongoing contributor at the Huffington Post. He has a B.A. from Dartmouth and a M.S. in New Media from Boston University. He studied design and innovation at the California College of Arts. This entry was posted in Ignite Speaker and tagged adam hergenrother, adam hergenrother ignite, burlington fall events, burlington vt, burlington vt events, burlington vt fall events, hergenrother enterprises, hergenrother foundation, ignite burlington vermont, ignite events on September 3, 2016 by Hallie. 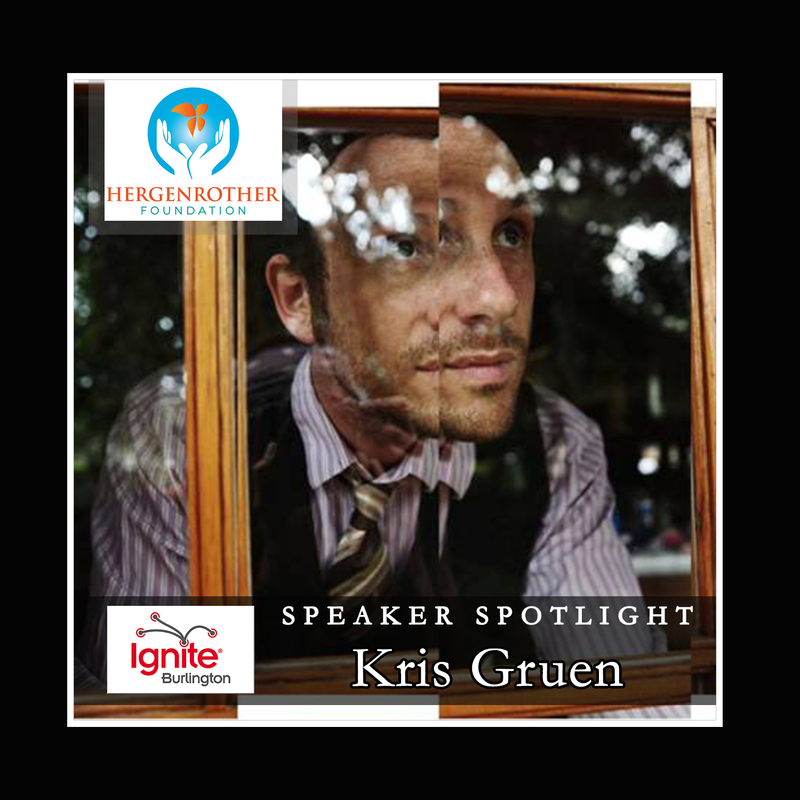 Kris Gruen writes songs about grown up life infused with a mystic wonder, softening the world’s sharp edges like a glass of exceptionally fine bourbon. 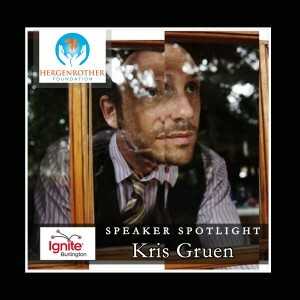 Building off the success of his critically acclaimed albums Lullaby School and Part Of It All, Kris released his new album, New Comics From The Wooded World, in the summer of 2013. On past tours, Kris has shared the stage with Sean Lennon, The Avett Brothers, Belle & Sebastian, Alejandro Escovedo, Jesse Malin, Nicole Atkins, Anais Mitchell, and more. As the full-time Director Of WGDR, Goddard College Community Radio, Gruen truly defies the typical lifestyle of the professional musician, balancing an international music career with a full-time, upper level management position in higher education. Since his start at the college, Gruen has guided the forty year-old college/community station to new levels of external recognition, financial stability and academic relevance for its licensee. Kris lives with his wife and two daughters on a family farm nestled deep in the beautiful Worcester range of Central Vermont. This entry was posted in Events, Ignite Burlington, Ignite Speaker and tagged adam hergenrother, adam hergenrother ignite, adam hergenrother mind spark, burlington vermont, burlington vt, burlington vt events, burlington vt fall events, goddard college, goddard college community radio, goddard college kris gruen, goddard college radio, hergenrother foundation, hergenrother industries, ignite burlington 2014, ignite burlington vermont, ignite burlington vt, ignite events vt, ignite vermontk ignite events, ignite vt, kris gruen, musican kris gruen, singer songwriter in vermont, vermont artists, vermont fall events, vermont musicians, vermont speakers, vocalist kris gruen, wgdr on September 27, 2014 by Hallie. 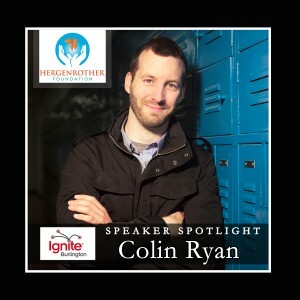 This entry was posted in Events, Ignite Burlington, Ignite Speaker and tagged a stand up life, adam hergenrother, adam hergenrother mind spark, burlington vt, burlington vt comedians, burlington vt fall events, colin ryan, colin ryan speaks, fall events in burlington vt, hergenrother industries, hergenrothrer foundation, ignite burlington 2014, ignite burlington vermont, ignite burlington vt, ignite vermont, ignite vt, speaker and comedian, vermont comedians, vermont speakers, vt motivational speaker on September 19, 2014 by Hallie. Presentation: We All Have the Power to be Someone’s Hero! 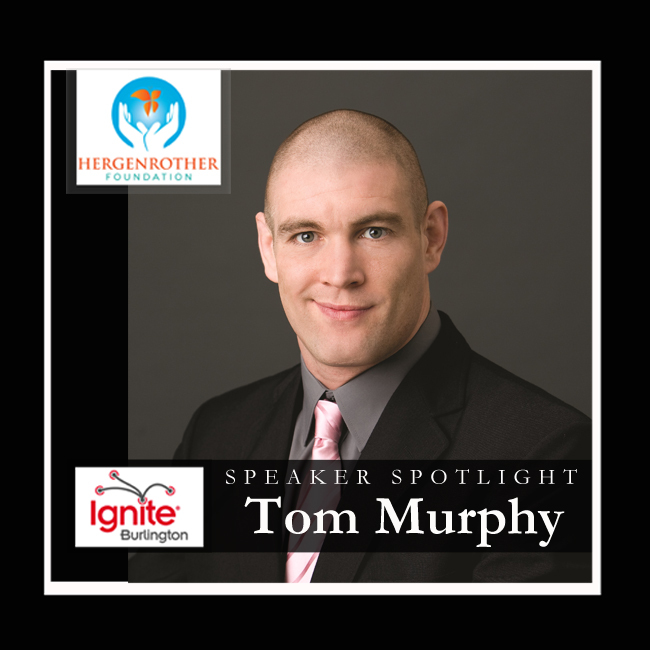 Tom Murphy is a leading authority on anti-bullying in schools and one of the most engaging speakers on the topic who specializes in speaking to students, teachers and parents. Tom has given over 500 presentations and empowered over 125,000 students and teachers on what they can do to help stop bullying. Tom is Corporate Director at Genesee and Wyoming Railway Company and president of Sweethearts and Heroes an anti-bullying program in schools around the country helping teachers and students best deal with stopping bullying in our schools. His presentations challenge you to move from a bullying bystander who watches and does nothing into the empowered role as a sweetheart or hero who has the tools to do something when someone else is getting bullied. Tom was a former nationally competitive wrestler in college and is a current Professional Mixed Martial Arts Fighter who competed on Season 2 of The Ultimate Fighting Championships Ultimate Fighter Reality Show. Tom was victorious in his Ultimate Fighting Championship debut bout at UFC 58 USA vs. Canada held at The Mandalay Bay Events Centre in Las Vegas, Nevada on March 4, 2006. This entry was posted in Ignite Speaker and tagged anti-bullying campaign in america, anti-bullying campaign in vermont, burlington vt, burlington vt fall events, ignite burlington, ignite burlington 2013, mma vt, sweethearts and heroes, thomas murphy, tom murphy, ultimate fighter, ultimate fighter tom murphy, vt mma on September 17, 2013 by Hallie.